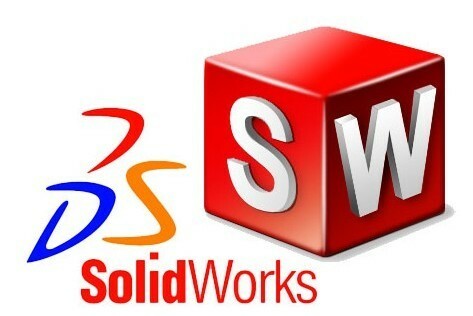 DS Solidworks Inc. has agreed to send us 15 copies of their software. 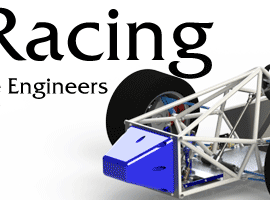 Well be using it to model our car. Tutorials on how to use Solidworks specifically for FSAE can be found here.